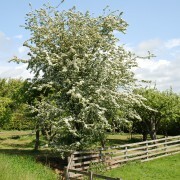 Although a small tree its main use is to be the mainstay in a farm hedge. 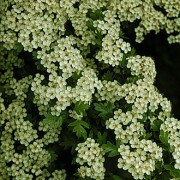 Its forms a dense hedge, sporting white flowers and red berries in May. 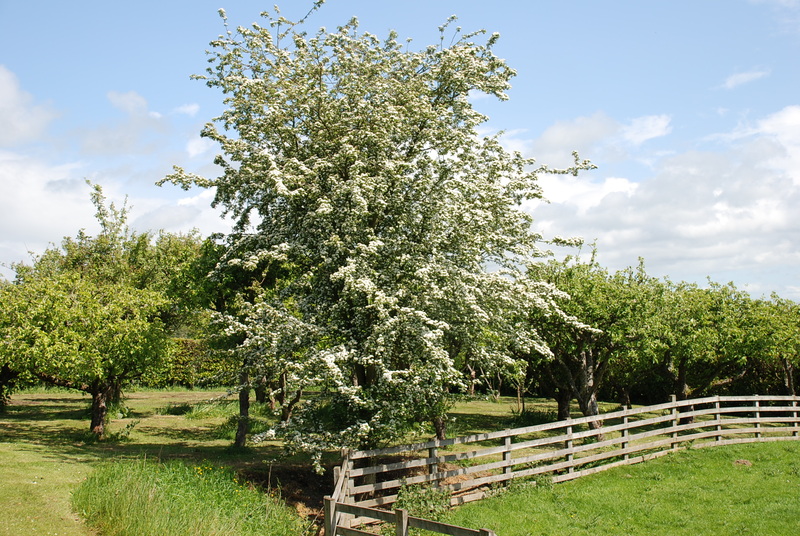 A good source of food for many wild birds, particularly fieldfares. 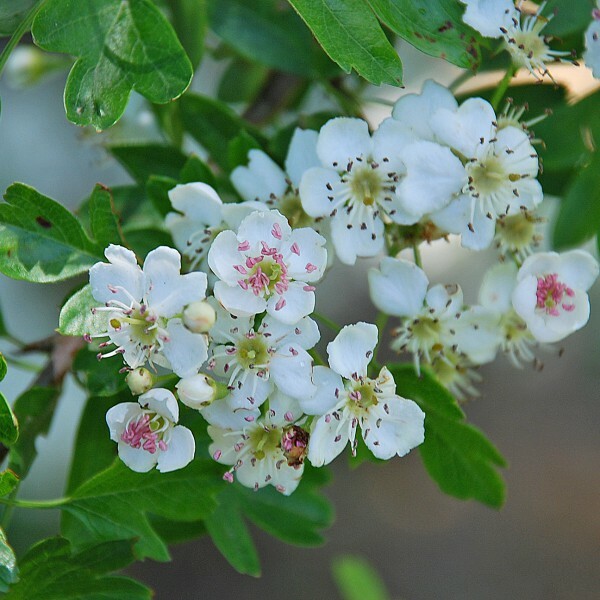 Crataegus Monogyna (Hawthorn)- Most commonly used as a hedging plant for its dense and thorny nature, hawthorn plants form the mainstay of farm hedging up and down the UK. 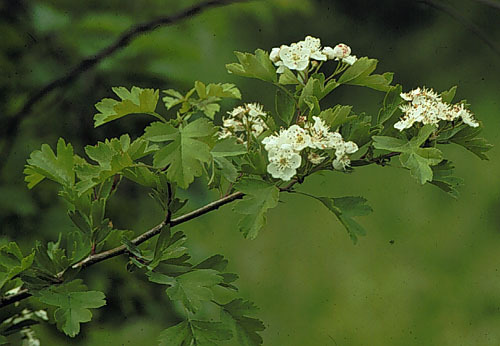 Hawthorn has a scrubby nature, with twig like branches baring dark green lobed leaves. 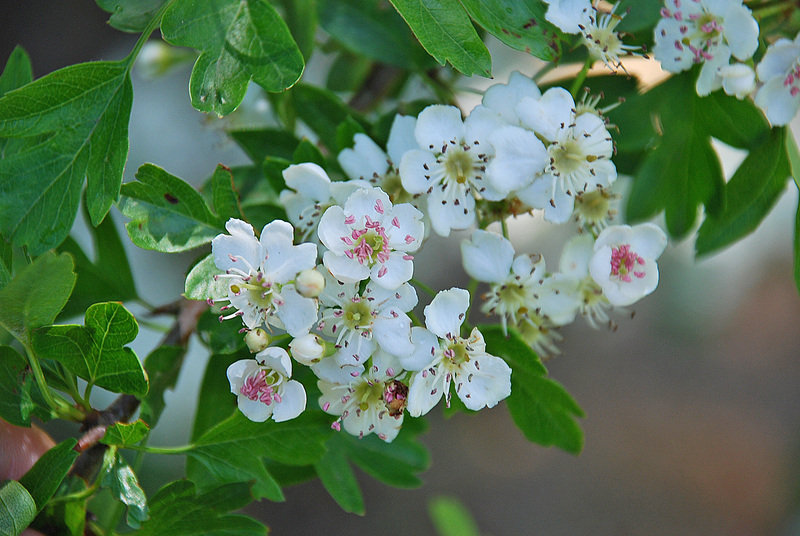 During May-June, hawthorn produces a mass of creamy white flowers, known for their pleasant scent. 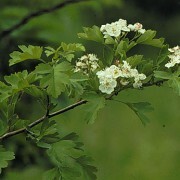 The flowers then turn to small, dark fruits known as ‘haws’, hence its name hawthorn. 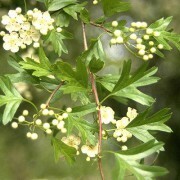 This very hardy tree can tolerate hard pruning at any time of year, making hawthorn further suited as a form of hedging. 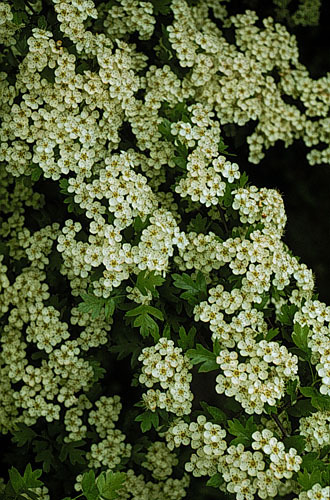 A very hardy plant, can adapt to most surrounding and conditions. Fruits: Deep red fruits, known as haws. 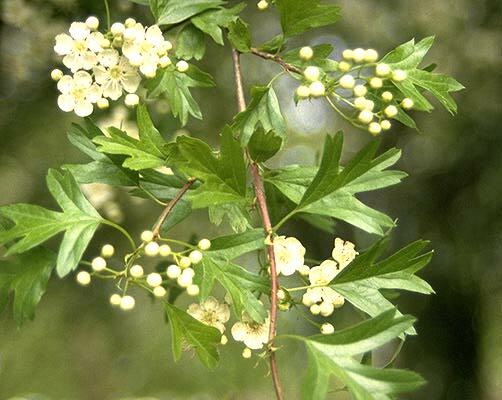 Each haws only contains a single seed. Timber: Not commonly used as a timber tree, but the wood from thinning’s makes for good firewood, burning with good heat and little smoke. 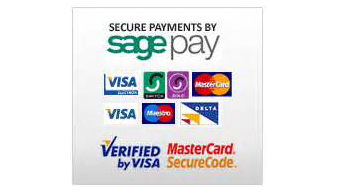 Soil Type/Habit: Can tolerate all types of soil and conditions.